hd00:20 Winter Waterfall in Slow Motion. Top View. hd00:24Slow motion of public ferry boat rear furrows over the sea surface. hd00:20turbulence from above. 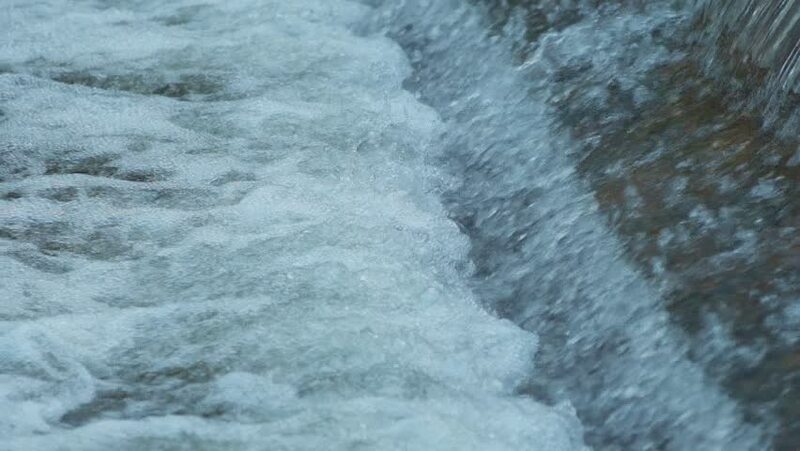 Water from a mill race rushes through a weir into the river below. Seamless loop, slow motion. High shutter speed to freeze the detail.